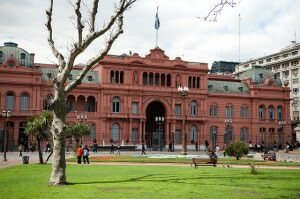 Buenos Aires has a rich and complex history, which is part of its allure to visitors. There is a whole range of interesting historical sites in and around the city just waiting to be discovered. Some of these are preserved as places of interest, while some are used for new purposes, though still retaining their distinct architecture and proud histories. We’ve listed some of the most notable of these to help you to start exploring this fascinating city.